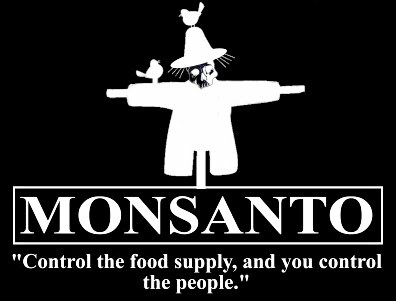 Monsanto Drags Over 400 U.S. Farmers to Court Over GM Seed Patents: When Will Big Ag’s Corrupt Reign End? ‚Agri-giant Monsanto, not satisfied with being one of the world’s largest agricultural corporations, is dragging hundreds of U.S. farmers into court over alleged copyright violations for repeated usage of the company’s patented seeds. 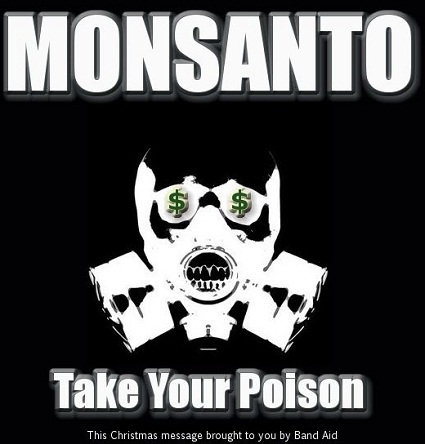 Read more: Monsanto Drags Over 400 U.S. Farmers to Court Over GM Seed Patents: When Will Big Ag’s Corrupt Reign End?